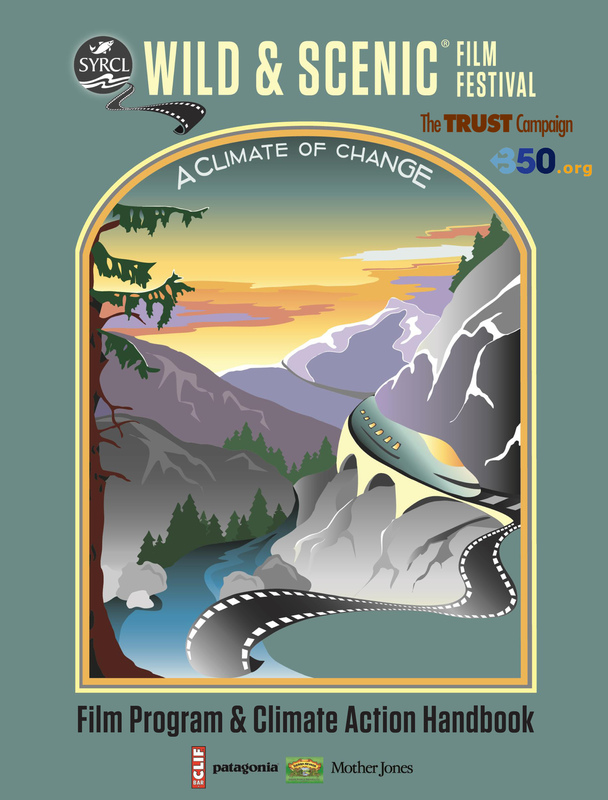 The Soil Solution is one of thirteen films that have been selected to tour with the A Climate of Change program sponsored by the Wild and Scenic Film Festival, 350.org, and The TRUST Campaign. This climate-only film festival program is already on the road. Organizers of the tour have produced a Climate Action Handbook created to inspire and motivate viewers to take action in their communities. The Wild & Scenic Film Festival On Tour works with groups of all kinds across the country who host the festival to raise awareness for their campaigns, recruit new activists, raise funds and bring global and regional issues to the local level. To hold the festival in your town click here. Thanks to Patagonia, there are grants available for college or university organizations who host A Climate of Change event and partner with a local environmental group.